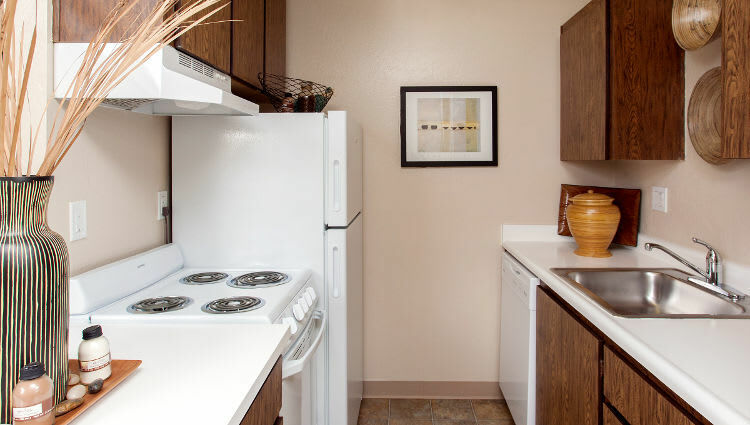 At Lincoln Glen Apartments, we’ve tailored our apartments to meet your lifestyle. From dinner parties with friends to leftovers and your favorite binge-watch TV, spacious kitchens with energy-efficient appliances make preparing any meal a breeze. Our open plan residences feature outdoor spaces that extend your living room with outdoor spaces with views of our landscaped courtyards. And, in the middle of the summer, you’ll enjoy the advantage of air conditioning to help beat the heat. 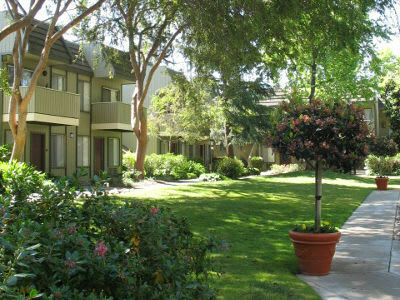 What makes Lincoln Glen special? On top of tasteful interiors and modern conveniences, your new home offers access to a host of desirable amenities designed to make your everyday life a little sweeter. At Lincoln Glen Apartments, our community amenities are designed to make your life easier, allowing you to relax and recharge. Unwind poolside, practice your serve on our tennis court or train for your next 10K run at our private cardio and strength training center. Our resident lounge is a great place to have coffee and catch up on your news feed or relax after a workout. Relax and find your inspiration at Lincoln Glen Apartments. Contact us to schedule your personal tour today!